Abdul Qader Al Rais is known for both his abstract oil paintings, which draw on Arabic script and geometric forms, and his more recent landscape watercolours, which reflect his longtime interest in traditional Emirati architecture and nature. His work has been presented in more than 30 solo exhibitions in the Middle East, Europe and United States as well as many international group exhibitions, including 1980–Today: Exhibitions in the United Arab Emirates, UAE Pavilion, 56th Venice Biennale (2015) and Past Forward: Contemporary Art from the Emirates, Meridian International Center and UAE Embassy, Washington, D.C. (2014). His work is also part of the collections of the British Museum, London; Mathaf: Arab Museum of Modern Art, Doha; Kuwait Museum of Modern Art; Sharjah Art Museum and Jordan National Gallery of Fine Arts, Amman. 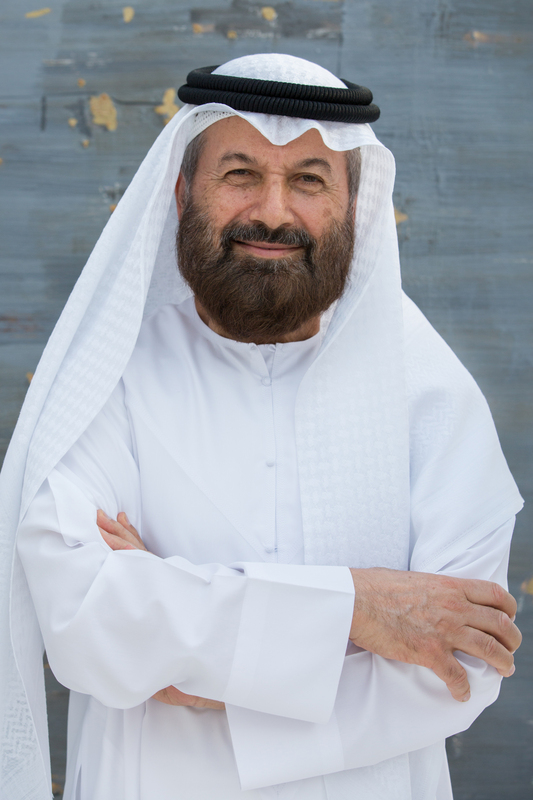 Among his numerous awards are the Sheikh Khalifa Prize for Art and Literature, Abu Dhabi (2006); Golden Palm Award, Gulf Cooperation Council Art Exhibition, Doha (1999); first prize at The UAE in the Eyes of Its Artists, Abu Dhabi Cultural Foundation (1999); Sultan Al Owais Award for Scientific Studies and Creativity, Dubai (1992, 1994, 1996) and first prize at the UAE Exhibition in China (1991). Al Rais received a Bachelor of Sharia Law from the United Arab Emirates University, Al Ain (1982). 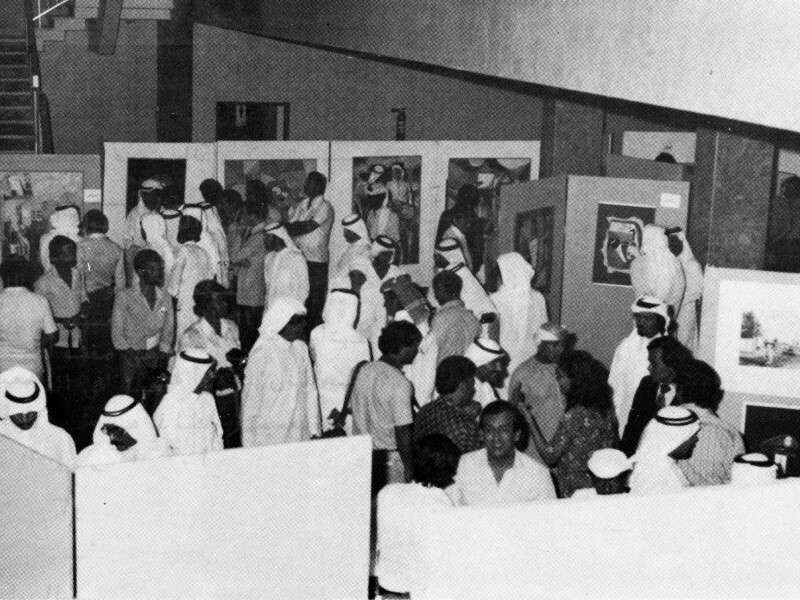 He is a founding member of the Emirates Fine Arts Society. He was born in 1951 in Dubai, where he continues to live and work. As presented by the National Pavilion UAE la Biennale di Venezia at the 56th International Art Exhibition 2015, commissioned by the Salama bint Hamdan Al Nahyan Foundation.